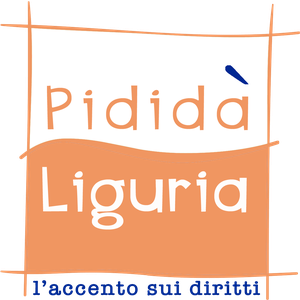 Il progetto #grandiabbastanza ad ABCD - Benvenuti su Pidida Liguria! Nella sezione "Progetti e attività" tutte le informazioni relative alle proposte dei ragazzi e delle ragazze. Every weekend i used to pay a quick visit this website, because i wish for enjoyment, as this this web site conations actually good funny stuff too. Its like you read my thoughts! You appear to grasp so much approximately this, like you wrote the e-book in it or something. I believe that you simply can do with a few percent to pressure the message home a little bit, however other than that, this is fantastic blog. A fantastic read. I'll certainly be back.